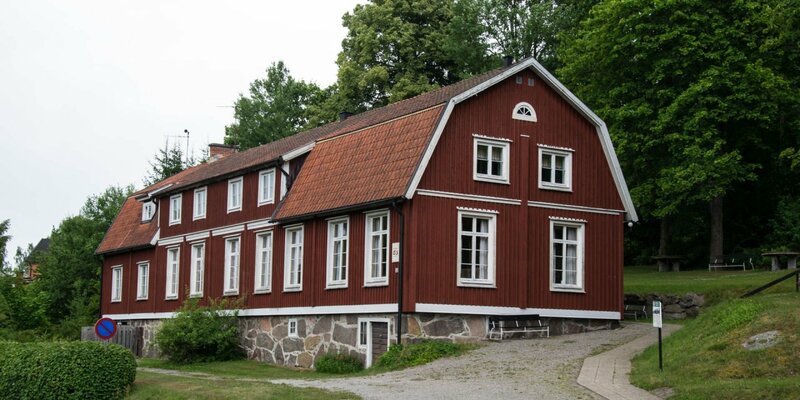 The Kamera- & Galgmuseum in Olofström is located in a pretty red and white wooden house in Holje Park. 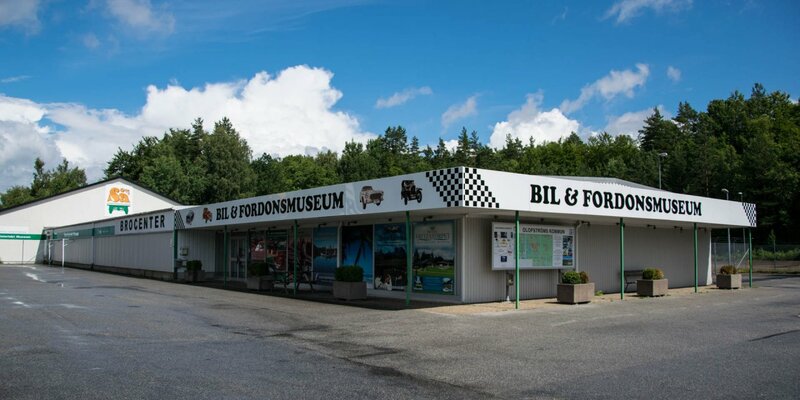 It contains a camera museum and a coat hanger museum with an extensive collection. 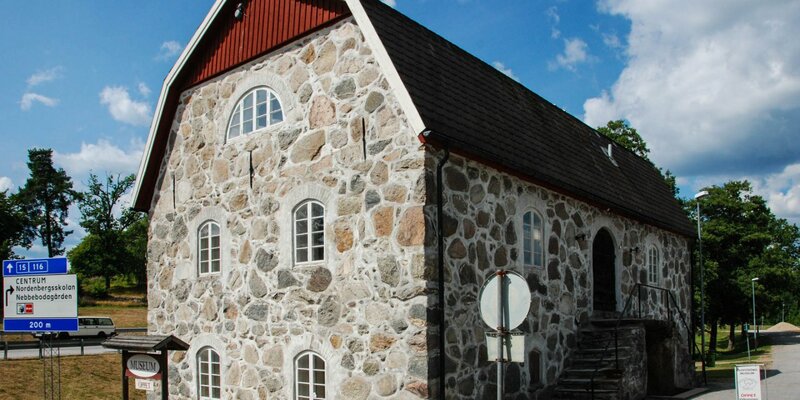 The camera museum displays about 1,500 exhibits. There are photo and film cameras, slide and film projectors from the early days of photography to the present day, as well as movies, old advertising material and all kinds of photographic and cinematographic accessories and equipment for darkrooms. The coat hanger museum presents the historical development and various styles of this everyday utensil. It shows the use of hangers as an advertising medium as well as the various patents or completely extraordinary coat hangers whose function is revealed only on the second glance. 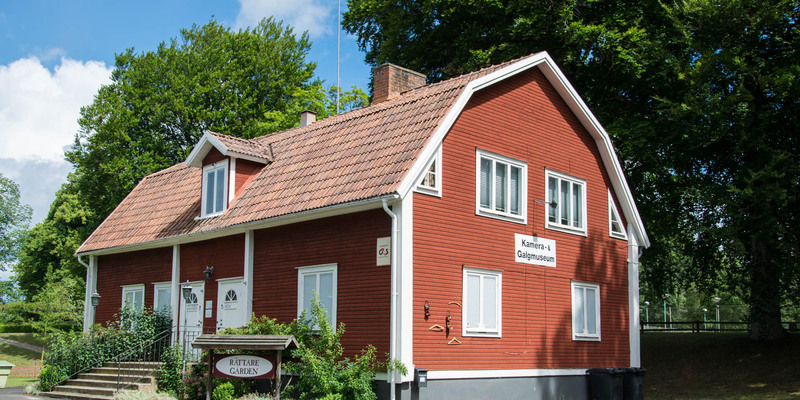 One particular oddity is the world championship in coat hanger throwing, which takes place at the museum every year on the Swedish national day.